On July 05, 2012 a regular Board of Directors of RusVinyl LLC was conducted in Kstovo, the Nizhny Novgorod region. During the course of the meeting Lyudmila Zakharova was appointed as Financial Director of the Company. Before Ludmila Zakharova had occupied the position of Advisor to Financial Director. 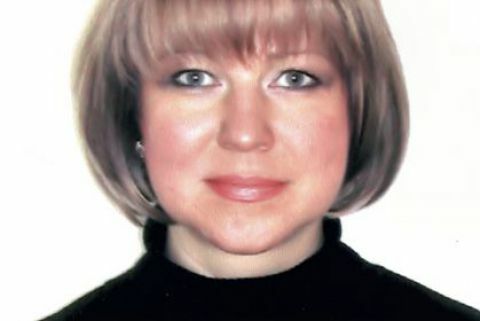 At this position Ludmila Zakharova will replace Mr. Grigory Sukhov who had been working as Financial Director of RusVinyl LLC since its foundation. The Board members expressed to Grigory Sukhov their appreciation for his diligent work and wished him further achievements in implementation of next projects. In addition, during the construction site visit the members of the Board of Directors could personally evaluate the progress of the PVC Production Complex construction. At present oversized equipment, in particular VCM bullets, is being delivered to the site. It is also projected that within one month the oxychlorination reactor, which is one of the main equipment units in vinyl chloride monomer production process, will be delivered to the site. Due to its size – weight of the reactor is 170 tons, length – 21.1 meters, diameter – 5.5 meters – this equipment is unique among its equivalents.